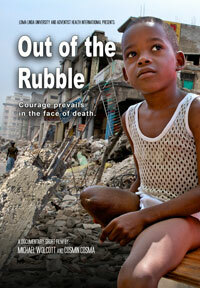 Eight-year-old Sebastien Lamothe was trapped under the rubble of his grandmother’s home after the devastating earthquake of January 12, 2010 struck Port-au-Prince, Haiti. For three days he dug, scratched and scraped at the ground trying to free his trapped leg. When he was finally pulled from the ruins, the life he had known would be changed forever.